This must be a first where you are made to update your equipments firmware before a set date or it will be forced to stop working, what happens if someone is on holiday and can’t update before the 1st of September ? 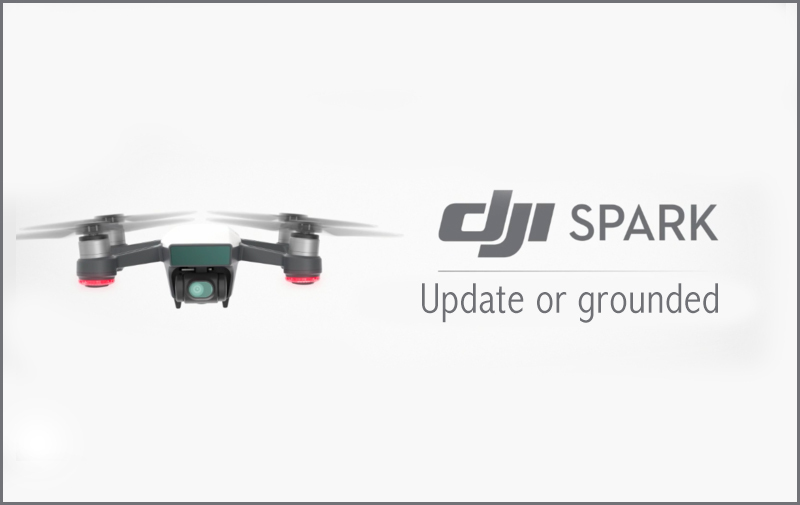 DJI will be releasing a new firmware update this week to further enhance flight safety and performance of the DJI Spark. The new firmware update enhances Spark’s battery management system to optimise power supply during flight. In addition, the new firmware has added support to fully integrate Spark with the DJI Goggles, optimised the PalmLaunch function for better stability after takeoff, improved the accuracy of controls under the QuickShot Dronie mode and enhanced the compatibility of the remote controller when syncing up with new firmware updates. 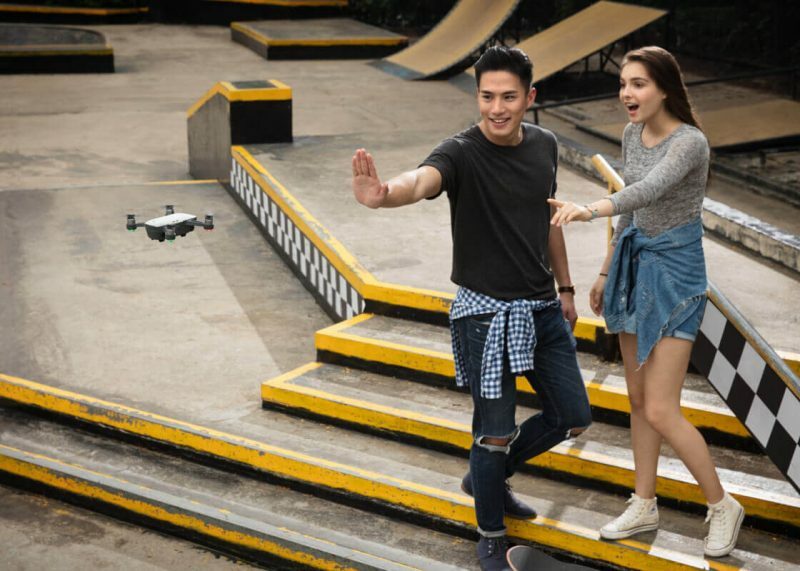 When prompted on the DJI GO 4 App, users with internet connectivity will be able to download the new firmware to update their aircraft’s and battery’s firmware. The aircraft and battery firmware updates can also be done via the DJI Assistant 2 desktop software. If the firmware of either the aircraft or the battery is not updated by September 1, Spark will not be able to take off. DJI decided on the option of a mandatory firmware update in order to maximise flight safety and product reliability which we consider as top priorities.